A Halloween Salsa Party hosted by SalsaCrazy at the Rockit Room in San Francisco. 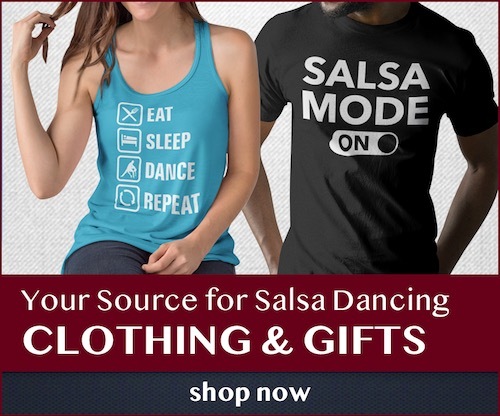 Beginner salsa lesson at 8pm (no partner or experience necessary) and dancing until 2am in the morning to the music of Mazacote and Los Boleros. Costumes encouraged!